Corvallis, OR, March 30, 2011–Strands Fitness Event Registration (SFER) has announced that they will take up the challenge set by a growing list of race directors to help fund emerging American elite distance runners. Strands Fitness will match the one-dollar pledge by race directors for all online event registrations. Any race director who pledges up to one dollar per registrant to fund the US Distance Running training centers are eligible for a match from Strands Fitness if they elect to use the SFER system to process registrations for the event. For more information on how to qualify for the matching pledge, contact Mike Reneau at reneau@strands.com. 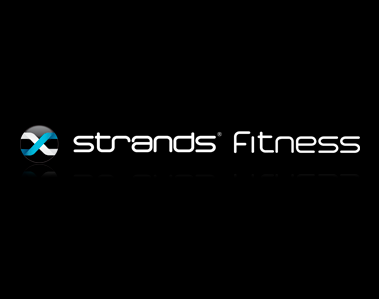 ABOUT<Strands Fitness> – Strands Fitness Event Registration develops online event management tools and custom mobile race applications for promoters. They are a division of Strands Fitness, which operates a social fitness web and mobile application. For more information on Strands Fitness Event Registration, visit http://registration.strands.com. The the $1.00 per entry pledge was first launched by Steve Nearman, race director of the Woodrow Wilson Bridge Half Marathon earlier this month WOODROW WILSON BRIDGE HALF MAKES . Strands becomes the first business partner to join the growing $1 pledge effort. Thanks to Strands account executive Mike Reneau for championing this cause. Mike was the top American finisher at the 2008 Chicago Marathon, and like his dad Jeff was an Olympic Trials Marathon qualifier.